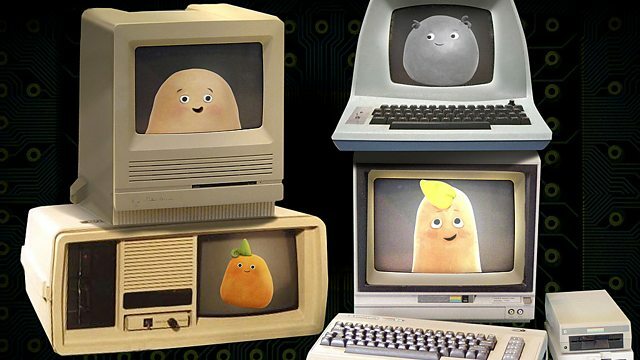 Animated series about a group of singing potatoes. The potatoes explore science in this new wave music video. From bugs to electricity, science is all around us! Browse content similar to Science. Check below for episodes and series from the same categories and more! # Why does the rainbow look divine? Why do you like being a scientist? and see if they have aliens or not. Animated series about a group of potatoes who sing songs in different genres. The potatoes explore science in this new wave music video. From bugs to electricity, science is all around us!